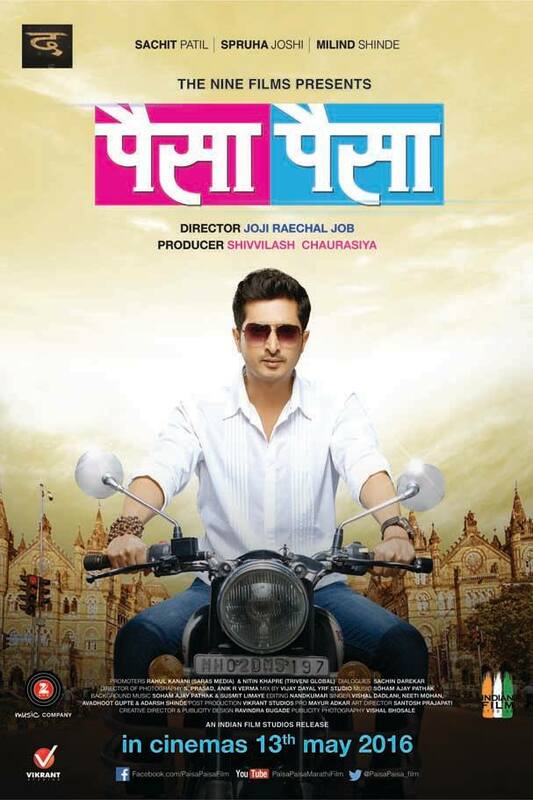 "SachitPatil" the charming actor who was last seen in remake of south film "Friends" and "Classmates" coincidentally will be again seen in a south remake with the same name "Paisa Paisa" in lead role. Paisa Paisa (पैसा पैसा) is an action thriller movie showing how money can affect the lives of people. Film has been directed by debutant "Joji Raechal Job" and produce by "Shivvilash Chaurasiya". The film will be releasing in theater on 13th May 2016.